news Technology research specialist Gartner has published what it considers the “top 10 strategic technologies” of 2016, aimed to help government IT leaders to better carry out transformation initiatives. After nearly a decade of “doing more with less”, the firm said, government IT chiefs remain under pressure to further reduce IT and business costs, while still leading digital innovation in the public sector. These individuals it said, face “organisational and cultural challenges” that are barriers to harnessing the potential of social, mobile, data analytics, cloud and the Internet of Things (IoT) in order to drive transformational change. Rick Howard, Research Vice President at Gartner, said “legacy silos” of systems, data and processes reinforce ‘business as usual’ practices that limit government participation in broader partner ecosystems capable of supporting fully digital end-to-end citizen services. “In the digital service economy, government must make strategic investments in IT or risk perpetuating suboptimal business and service models that are financially unsustainable in the long term,” said Howard. “Government CIOs who are too slow to adopt the technology innovations that are transforming private sector service industries will increase business risk and cost, while compromising the mission of their organizations,” he warned. Spending by national, federal and local governments worldwide on technology products and services is forecast to grow slightly by 0.3% to $430.1 billion in 2016, growing to $476.1 billion by 2020, according to Gartner. This follows a 5.2% decrease in 2015. Rather than a list of what government CIOs should spend the most time or money on, the firm’s top 10 was apparently designed to be a list of strategic technologies that Gartner recommends government CIOs should plan for in 2016. “Open Any Data”, “Citizen e-ID”, “Analytics Everywhere”, “Smart Machines”, “Internet of Things”, “Digital Government Platforms”, “Software-Defined Architecture”, and “Risk-Based Security”. According to Gartner, four new trends have emerged this year that have the potential to “significantly benefit” government performance within the next three to five years. “Analytics everywhere”, “smart machines”, “software-defined architecture”and “risk-based security” could each bring challenges to governance, human resources management, sourcing and financing practices, the research firm predicted. Gartner clients can read the full Top 10 Strategic Technology Trends for Government in 2016 report here. Well, then surely it’ll be right. 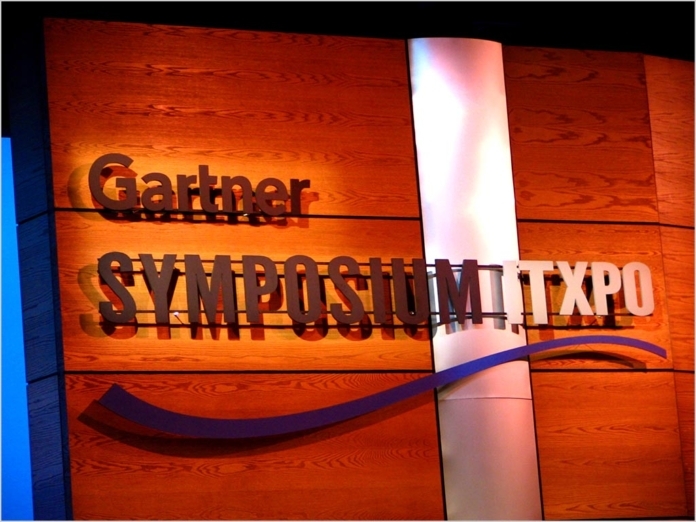 Comments or opinions expressed on this blog are those of the individual contributors only, and do not necessarily represent the views of Gartner, Inc. or its management. Readers may copy and redistribute blog postings on other blogs, or otherwise for private, non-commercial or journalistic purposes. This content may not be used for any other purposes in any other formats or media. The content on this blog is provided on an “as-is” basis. Gartner shall not be liable for any damages whatsoever arising out of the content or use of this blog.